As a contingency-based firm, our success is directly tied to helping firms locate, interview, and hire professionals with the requisite skillset and experiences. 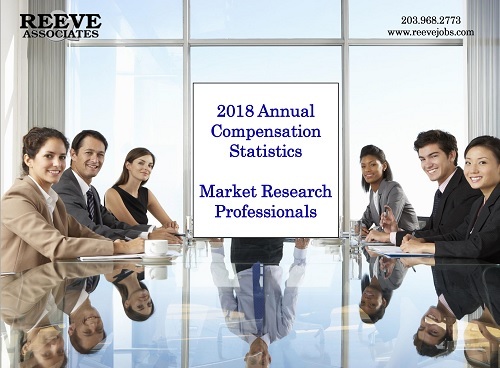 As the nation's leading recruiter and staffing agency exclusively serving the market research industry, below are 2018 compensation statistics. We are dedicated to providing transparency to hiring managers and research professionals, so we provide these detailed statistics as a service to the industry. 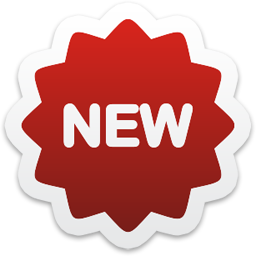 For additional salary information (by years of experience, suppliers vs. corporate research departments) please view the report below. The data was collected in Q1, 2018 from nearly 800 market research professionals.